When I worked at Vodafone in the late 1990s, I was part of the team that developed and launched the company intranet. Since then, I’ve created my own websites and have also worked on sites for clients. 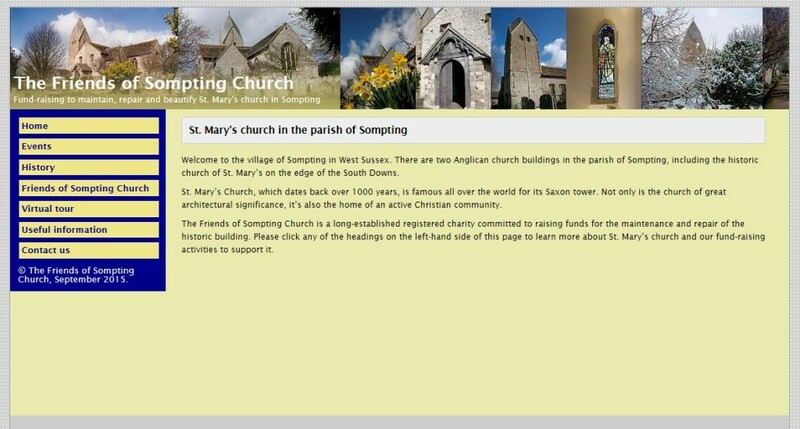 I built The Friends of Sompting Church website based on a CSS template and wrote/edited all the main content. I’ve also created a WordPress.org website for the LoveLewes.com events podcast.